Scandinavia's genuine wildness, dynamic climate and vibrant culture make it a must-explore for the active adventure traveller. With so many experiences to chose from, 50 Degrees North specialises in helping travellers link their bucket list adventures together into a personalised itinerary. 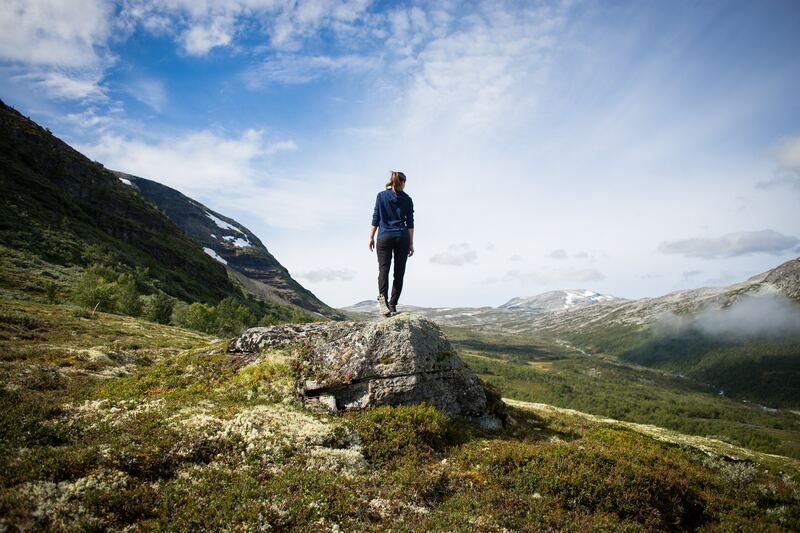 Hikers of all levels will love Norway's Hardangervidda National Park. Spectacular in summer and dotted with a network of marked paths that connect mountain lodges, hikers will encounter vast plateaus, deep, lush valleys, glaciers in the far distance, waterfalls and azure fjords. Hardangervidda is also home to the largest wild reindeer herds in Europe, and you have the chance to catch your own dinner if the trout are biting in one of the many wonderful mountain tarns. Look at our Norway hiking tours here. Known as the garden of Denmark, the fairy-tale island of Funen makes for a great cycling circuit. Starting from the very accessible Odense, birthplace of Hans Christian Andersen, the route traverses the urban environment, rural landscapes, and off-the-beaten track backroads where time and pace lose all importance. Heading south ferry hop the archipelago for a dose of lively seaside towns, manor houses, century-old churches and classic wooden ships. Look at our Denmark cycling tours here. No trip to Stockholm in summer is complete without a couple of days savouring the charm of Stockholm's Skärgård (archipelago). Just an hour by boat from the city hustle and you are out among the islands, sailing boats, pristine blue waters and fresh air of the archipelago. Boating aficionados might opt to embark on a classic old steamship and add extra charm to the trip. As evening falls enjoy the fish of the day at the pier and overnight in a traditional archipelago hotel. Look at our Stockholm Archipelago tours here. 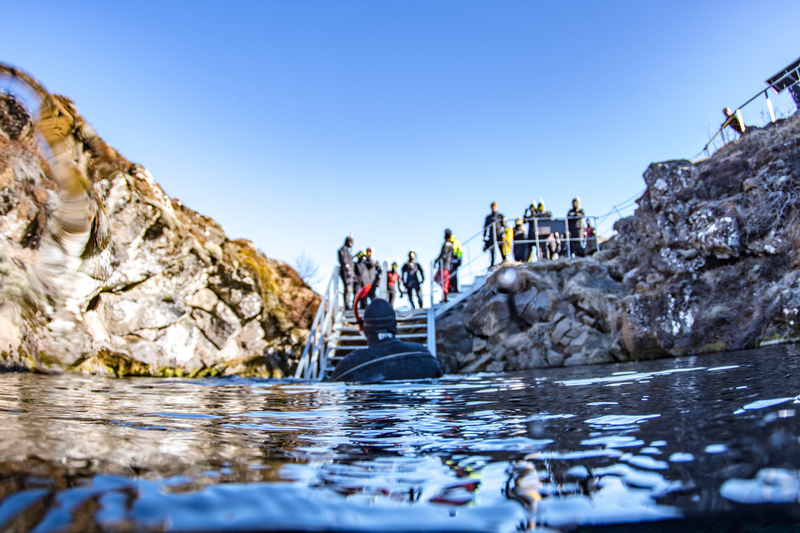 Iceland straddles the rift between the Eurasian and North American continental plates, and at Silfra you can see where they almost meet, simply by donning a wetsuit and snorkel mask. Peer into the depths through pristine water that takes twenty years to filter down from a glacier through volcanic ash. The water is so clear that people have been known to get vertigo as they hover on the surface, floating as if on air, over the fissure below. Look at our Active Iceland tours here. Two hours by boat from the capital of Greenland is a remote luxury camp, beside the one of the biggest and oldest fjords in the world. After a thorough introduction, here you can try your hand at sea kayaking, paddle amongst the icebergs and keep a lookout for whales. Alternatively you might take a helicopter flight to the icecap, visit Norse ruins or try your luck at halibut and red snapper fishing. Look at our Active Greenland tours here. 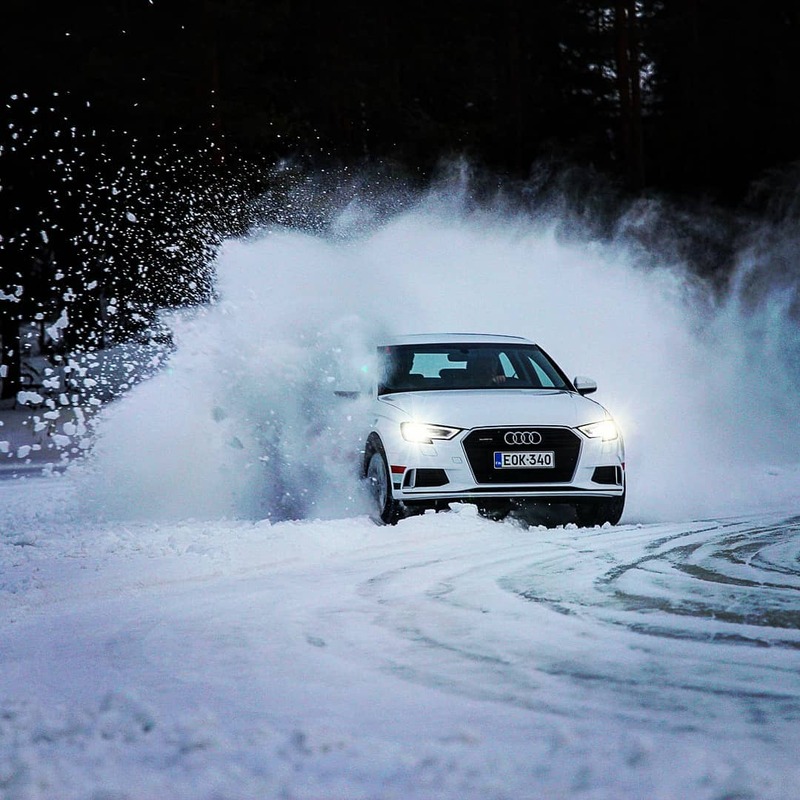 Discover your inner rally driver in Finland. At the Juha Kankkunen Winter Driving Circuit in Kuusamo you can learn from the best in the business how to control a car at high speed on an ice-covered racing circuit, rally racing techniques and driving lines. If that's not enough excitement lead your own team of tireless dogs as part of a 10km Husky Dog Safari through beautiful forests, across ice covered lakes to a private reindeer farm. Look at our rally driving tours in Finland here. Check out a summary of our Nordic active adventures here. Credit: Philipp Lublasser, Anders Nyberg, Mads Pihl, Juha Kankkunen, Visit Sweden and Visit Denmark.